From nightly racing at tracks such as Churchill Downs, Belmont and Monmouth Park taking UK punters through to the wee small hours of the morning, to some of the biggest events on the sporting calendar, there’s something for everyone in US horse racing. Many casual backers are put off by the unfamiliarity of it all but that needn’t be the case. 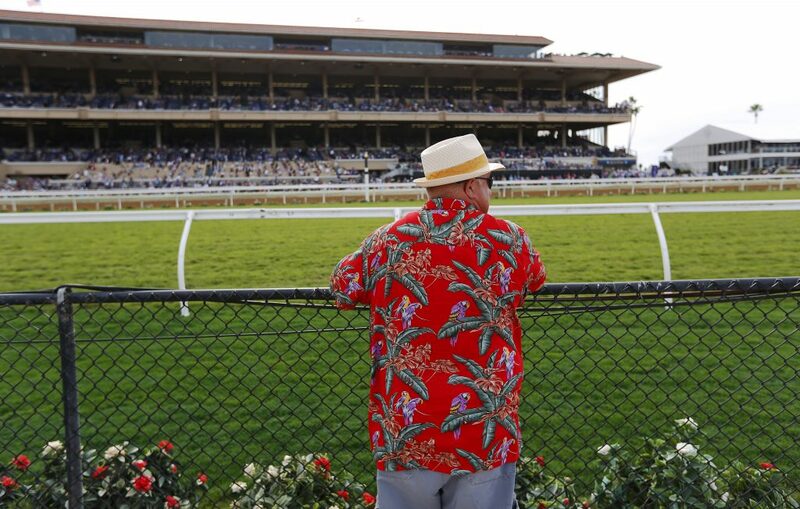 A punt on US horse racing opens you up to an inspiring new world and we’re here to prove it. 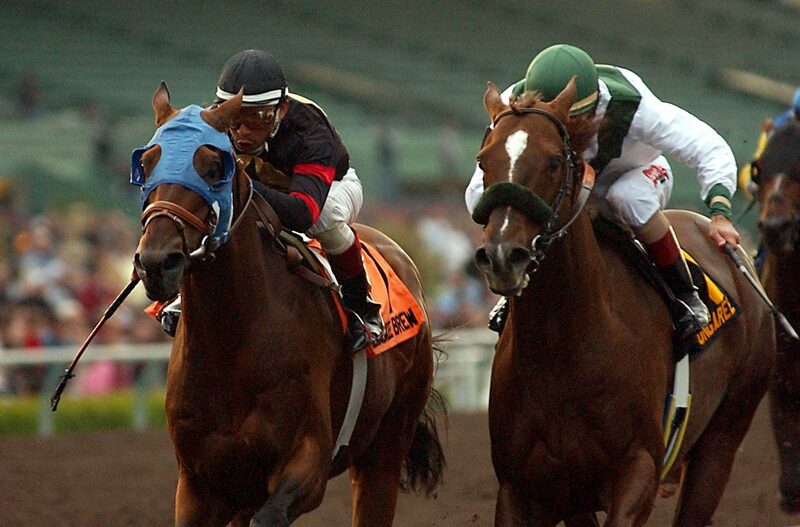 Below you’ll find our snapshot beginner guide to the best horse racing events taking place in the USA. There’s no better place to start our rundown than with the daddy of them all – the Kentucky Derby. It’s a Grade One contest and it’s run on the first Saturday in May every year at Churchill Downs and serves as the bill-topper of the Kentucky Derby Festival. With a 2 million dollars prize to be shared – 1,425,000 to the victor, punters are guaranteed the biggest names in the business. Always Dreaming took the cheque in 2017 and recent stats make it a smart move to bet on horses ridden by Victor Espinoza, who had the winner in 2014 and 2015. One of the most eye-catching jewels in the US horse racing crown is The Preakness Stakes. 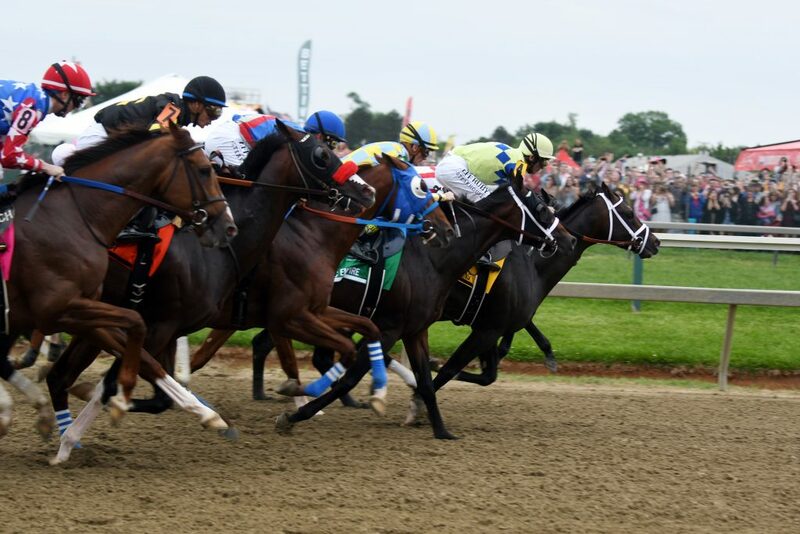 It’s held on the third Saturday of May and stands as the second leg of the Triple Crown – the Kentucky Derby and Belmont Stakes completing the list. Pimlico Race Course provides the setting for this Grade One run over a mile on dirt. Cloud Computing was the 2017 champ and Espinoza is also worth siding with here. By this stage of summer – the race is run annually in June – horses, jockeys, owners and connections will know if they are on their way to achieving greatness in this part of the world, by landing the Triple Crown. The Test of the Champion is battled over 1.5 miles and the great Secretariat owns this arena. In 1973 he won the Triple Crown with a 31-length lead over the field. Also lays claim to the course speed record and that’ll take some beating. The venue of the Breeders’ Cup changes every year but its popularity continues to grow at a steady rate, as does the prize money for those lucky enough to own a winning horse at this level. Godolphin Racing are the highest earners at the Breeders and anything jockey Mike Smith sat on would always be popular with punters. He’s the leading rider in these parts with 26. Churchill Downs provided the setting in 2018. Grade One Travers Stakes, run over 10 furlongs, was inaugurated in 1864 and remains one of the standouts on the US horse racing calendar. The Mid-Summer Derby is contested at Saratoga Race Course in New York and punters watched West Coast scoot home under the ride of Mike E Smith in 2017. That was the jockey’s second win on the bounce with Arrogate scoring the year before. The trends tell us Javier Castellano won half of the eight renewals between 2008 and 2017. You’ll find the Arlington Million run annually in August and it’s another much-loved Grade One. It’s decided over 1 ¼ miles on turf and Beach Patrol banked the prize money in 2017 for jockey Joel Rosario and trainer Chad Brown. Four is the magic number around here with seven of the 10 winners between 2008 and 2017 aged four years old. 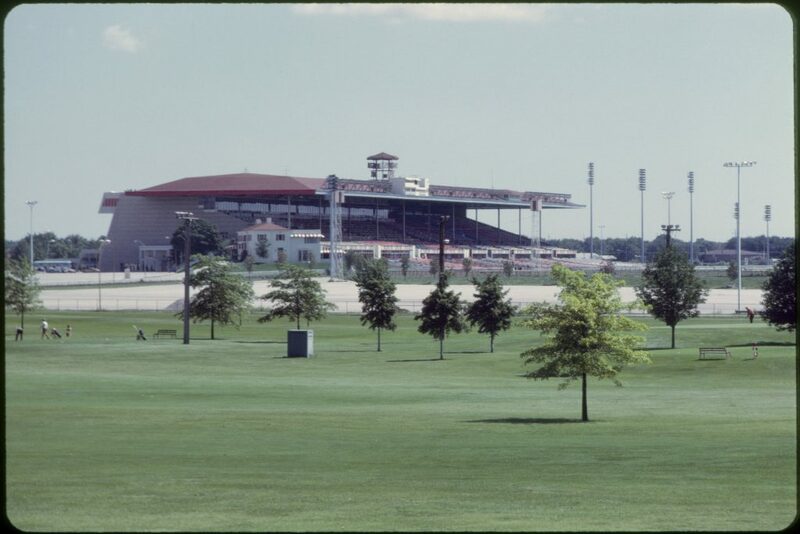 Oaklawn Park fills in as the backdrop to this race and there are nine furlongs, run on dirt, between a contender and the winner’s share of the prize money. Classic Empire banked the lot in 2017 for trainer Mark E Casse but top dog on that front is Todd Pletcher who has sent out four winners – most recently Danza in 2014. Jockey Mike Smith sat aboard 2013 Santa Anita Handicap winner Game On Dude and that was to kick-start a period of dominance for the pilot who rhymed off three-in-a-row – he won with Game On Dude again in 2014 and Shared Belief in 2015. It doesn’t get near the record of 11 by Bill Shoemaker (1954 – 1985) but that won’t be topped any time soon. Open to horses four years and older, it posts in March at the California track. Another from California, the Pacific Classic is always worth an interest. It’s 10 furlongs on dirt, a Grade One and regarded as one of the premier competitions for older horses. Juddmonte Farms enjoyed a period of dominance between 1994 and 2001, while lovers of sticking with a jockey have turned a healthy profit on Mike E Smith. Game On Dude also bagged this in 2013. 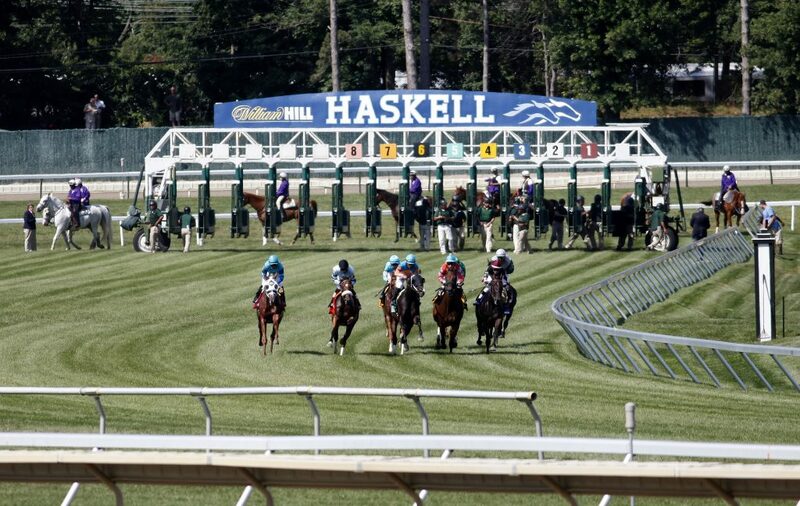 This is one of the prides of Monmouth Park – the Haskell Invitational. There’s a whopping prize pot of $1,000,000 but there’s a catch; the race is only open to three-year-olds and it’s invitation only, as the name would suggest. Girvin delighted backers in 2017 for trainer Joe Sharp but that went against the grain, with his rival Bob Baffert boasting the winner on five of the eight renewals between 2010 and 2017.